No matter what your beliefs on the new tougher immigration laws are, you will no doubt notice produce prices rise in the markets. As much as 75% of the migrant workers that work the fields harvesting crops are undocumented workers. As a now Arizona resident, and former southern California resident, I understand the need for immigration laws. But the fact still remains that undocumented workers are willing, or should I say “must” work for much less money because they don’t have any say in the matter. There is always another undocumented worker willing to take the job. There are plenty of out of work legal American workers, but with the combination of long hours, irregular seasonal employment, as well as the strenuous physical demands of farming jobs. Not many legal workers are willing to take the jobs at such low wages. Some farmers have increased wages by up to 20%. But even with that, most legal workers aren’t attracted to the farming jobs because they still need to be able to pay their bills. My guess is that farmers will need to double the wages they pay illegal workers in order to be able to attract enough legal workers. But most farmers say their already pushing the limits between profit and losses. For farmers that are largely dependent on migrant workers to harvest their crops, this poses a huge problem. Pay the legal workers more money, and chance loosing money on their crops if they cant get a good price for it at the market. Or using less efficient machinery to harvest their crops, and wind up loosing part of their crops in the process. Either way, it’s a no win for the farmers, and it ends up meaning higher prices for you at the grocery store. Typically in history, major changes are driven by necessity. 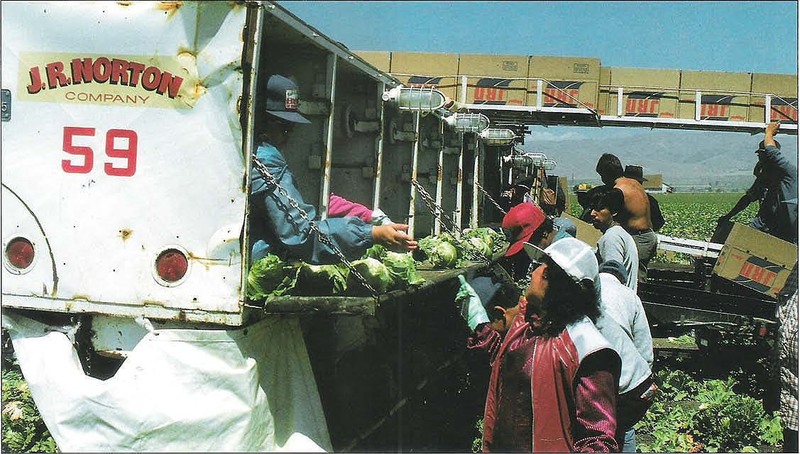 Now with the new tougher immigration laws in many states diminishing the low pay migrant workforce, that sets the stage for a increase in hydroponic farming. Field grown crops need hundreds of workers to harvest their crops, yet hydroponicaly grown crops only need a fraction of that. That makes it possible to raise wages enough to attract legal workers. And that solves both their workforces problem, as well as allows them to still be able to comply with federal laws. After all hiring illegal workers “is also illegal” itself. Although not typically enforced much until recent years. Especially in the farming industry where politicians and law enforcement agency’s tend to just look the other way. As well as when it’s so easy to just pay their workers in cash, and just deny they were illegal in the first place. Needing a much smaller workforce for harvesting crops is just one benefit, there are many benefits to growing hydroponically for farmers. Hydroponically grown crops also take up much less space to grow the same amount of product than field grown crops do. That significantly cuts down on the amount of land they need to own (buy and/or pay for), as well as the property taxes they need pay each year for that land. Not to mention that field grown crops need expensive machines to till, prepare, and plant the land for the crops, as well as spread fertilizers etc.. These machines cost hundreds of thousands of dollars. Some farmers just rent these machines, but their not cheep rent either. 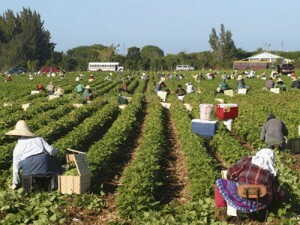 Field grown crops are also subject to weather conditions as well, and weather conditions can devastate crops from conditions like rain, wind, hail, frost and freezing, excessive heat etc.. Fortunately farmers don’t need to worry about needing workers (legal or not) to harvest their crops when their income is lost to the uncontrollable weather conditions. If soil farmers learn to grow their crops hydroponically in a climate controlled greenhouse, they wont loose their crops to weather conditions. They will also be able to grow more than one crop a year. Growing outside they can only grow during a particular season. Where in a climate controlled greenhouse they can produce year round. That’s a significant increase in income for the farmer, even as much as triple or quadruple what they would make growing in soil one season a year. 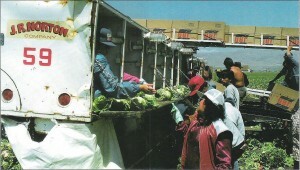 Harvesting their crops year round provides steady work for workers as well. 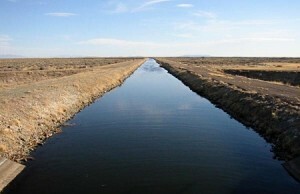 Water use is also one of the biggest problems for farmers. Especially in the western states where states are in constant legal battles for water rights. With ever expanding city’s like Phoenix, Las Vegas, and Los Angeles, just to name a few of the hundreds of city’s that all draw water from the Colorado river system. Water levels in our river systems are at an all time low. With a big portion of that water needing to be dedicated to irrigating farms to grow food for these expanding city’s, water supply’s are simply stretched as thin as they can be already. Without a change, the current water supply’s will never be able to support the population growth. It’s not just the city’s that are growing with the problem. Growing city’s use more water, and that leaves less water to go around for everyone else (hence all the legal battles). 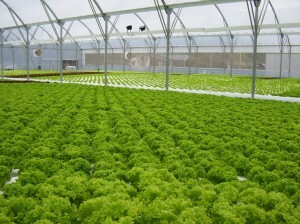 But hydroponically grown crops use just a fraction of the water needed to irrigate field grown crops. In general cutting water usage by as much as 90% or more. In short, for farmers growing in soil 90% of the water their paying for is being wasted. Their money is just draining back down into the water table and never being used by the plants. That’s just lost money. 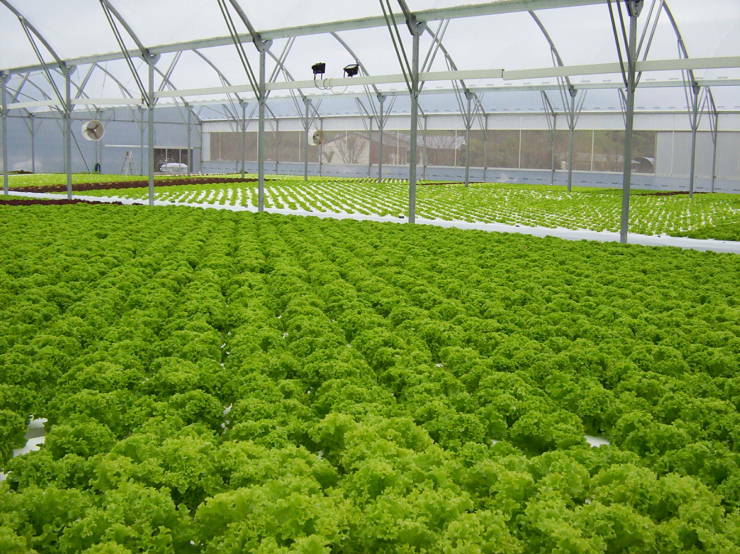 Granted hydroponic farming has made great strides in the past few decade, but hydroponics is not a new technology. Modern day hydroponic gardening has been around for over 50 years, and goes back to the days of Babylon. It’s not a mater of finding a new technology to solve the farmers problems. It’s a mater of teaching farmers to use the technology that has been around for a long, long, long time. Once farmers learn to grow their crops hydroponically, they’ll be able to solve many of the issues they face, as well as significantly be able to increase their income and profits. Bottom line, those growers that can adapt and embrace the changing conditions, will be the ones who will survive, and continue to profit from agriculture.